This issue features essays exploring architectural styles in southern Shanxi’s Shangdang region, visual types in Gandharan Buddha images, documentation of Joseon court ritual life, and a case study on the art-historical complexities of an Uma-Mahesvara stone sculpture in the Los Angeles County Museum of Art. 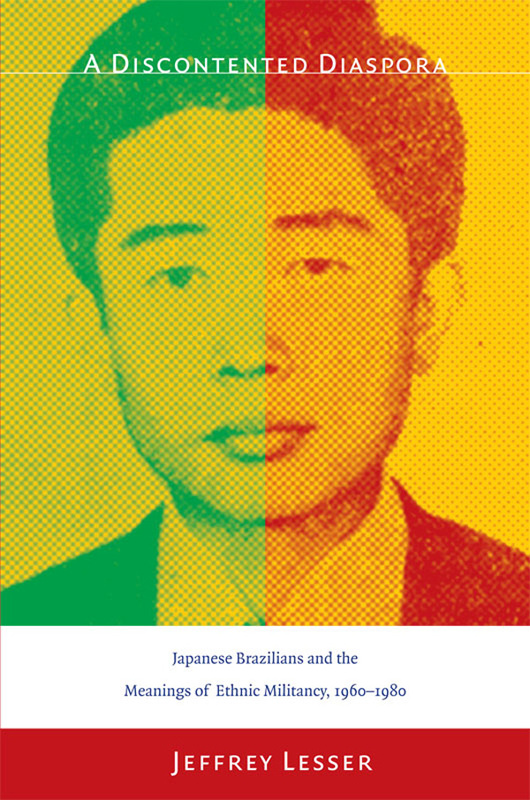 Contributors to this issue include Stephen Markel, Amy McNair, Tracy Miller, Juhyung Rhi, and Yi Song-mi. 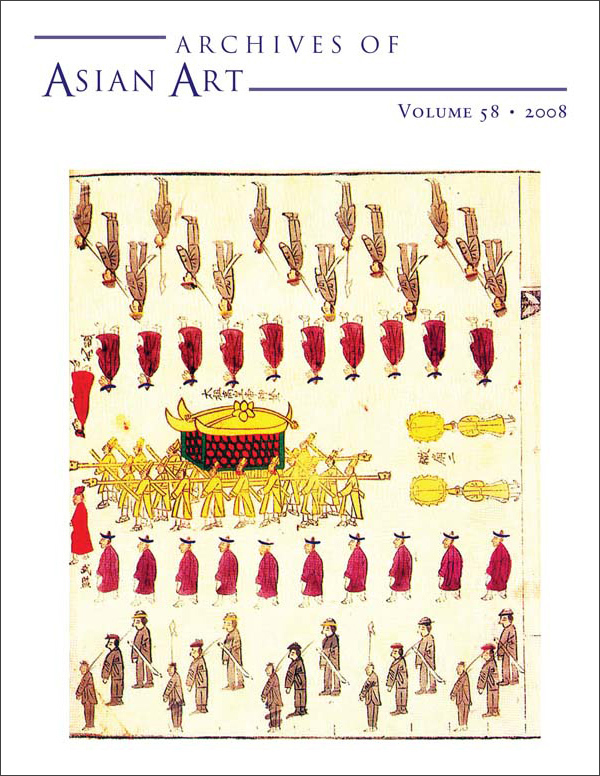 View the table of contents for Archives of Asian Art 58:1, at the journal's online site.